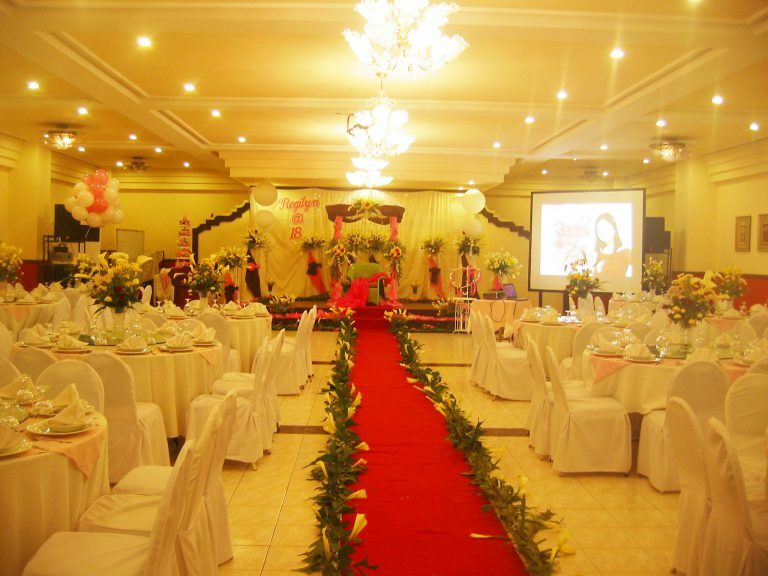 Villa Caceres Hotel in Naga City is one of the best venues for weddings, meetings, conventions, and other celebrations. Select from our different function rooms and let our event organizers plan a worry-free special occasion for you. Copyright © 2019 Villa Caceres Hotel. All Rights Reserved. Powered by Quantum Optimum Solutions Inc.